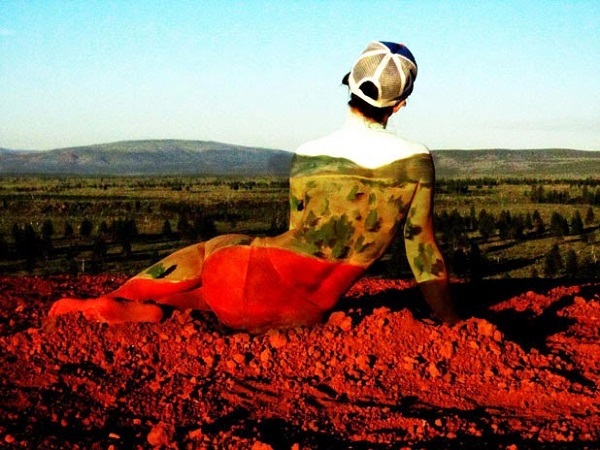 We recently featured 3D body paintings that created mind-bending illusions. 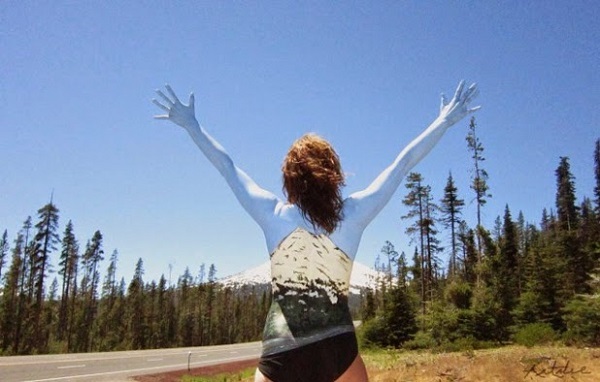 The same artist has come up with more body paintings that will definitely wow you. 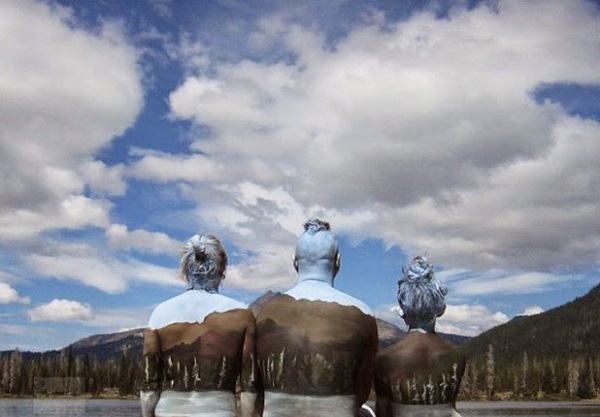 In a series titled Lost in the Landscape, artist and body painter Natalie Fletcher features models painted to blend in with the landscapes they are in. 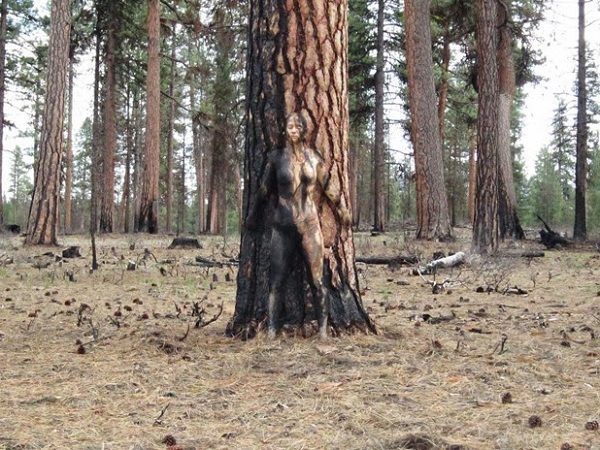 The result brings to mind Liu Bolin's Invisible Man. 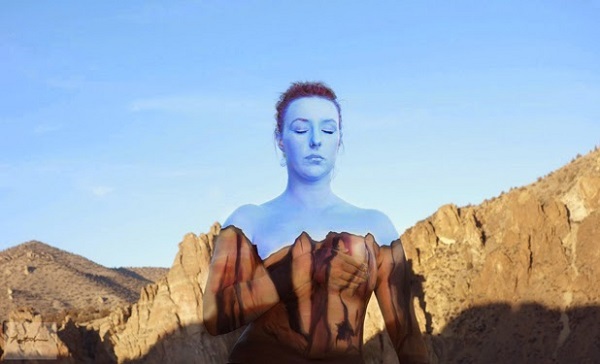 Visit Fletcher's website to view more her work.